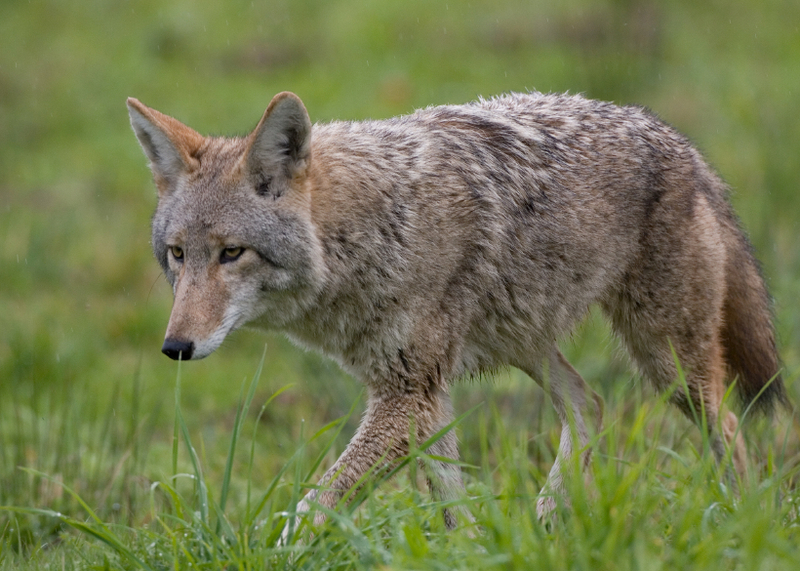 The Culver City police department has started to track all the animals in the area due to a concerning amount of reported coyote sightings in Culver City. Officials of the city have posted warnings, letting residents of the community know what to do if they happen to encounter one of the animals. Although I specialize in Culver City Real Estate, I do happen know a thing or two about wildlife. Remember, coyotes don’t just come out during the night. They can come out during the daytime, too. Typically coyotes don’t have too much human interaction, however if you leave food out, or perhaps leave food in containers that are not properly closed, it could present a serious problem and invite coyotes out to ‘play’. My suggestion is that if you do in fact encounter one, do not approach them. Be very careful not to entice them either. Also, if you own a cat, be certain that they remain inside at all times. For dogs I would suggest keeping them inside if you can. If you cannot, make sure that they are under proper supervision and on a leash at all times. Lastly make sure you are not leaving any pet food outside whatsoever. The places where the sightings occurred may shock you. Many of them are near the Culver City homes for sale and the Culver City condos for sale that I focus on as a Culver City Realtor. Many coyotes were even found further south in Playa del Rey by the Ballona Wetlands. Also, some were reported to be around Lindberg Park and Syd Kronenthal Park near Culver Crest. 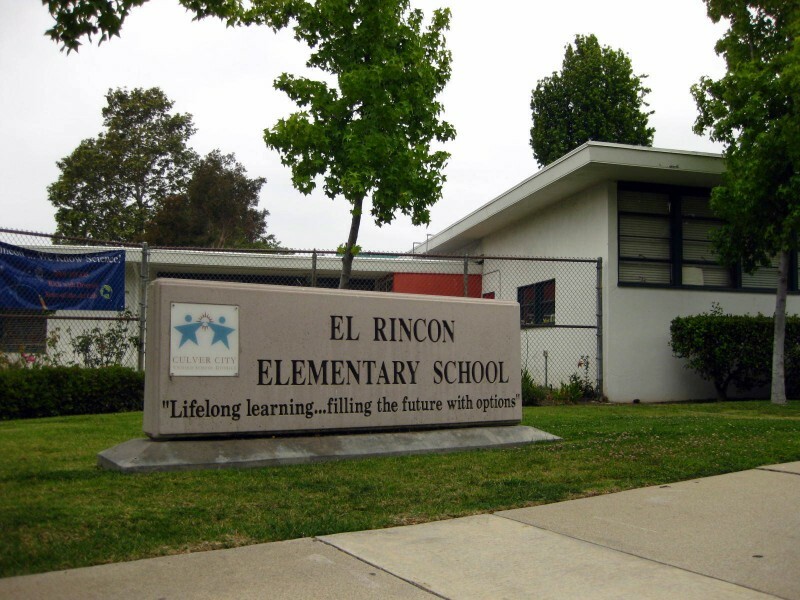 If you are interested in learning more about the coyote sightings, feel free to attend a discussion on the issue El Rincon Elementary School on January 21st at 7 p.m. 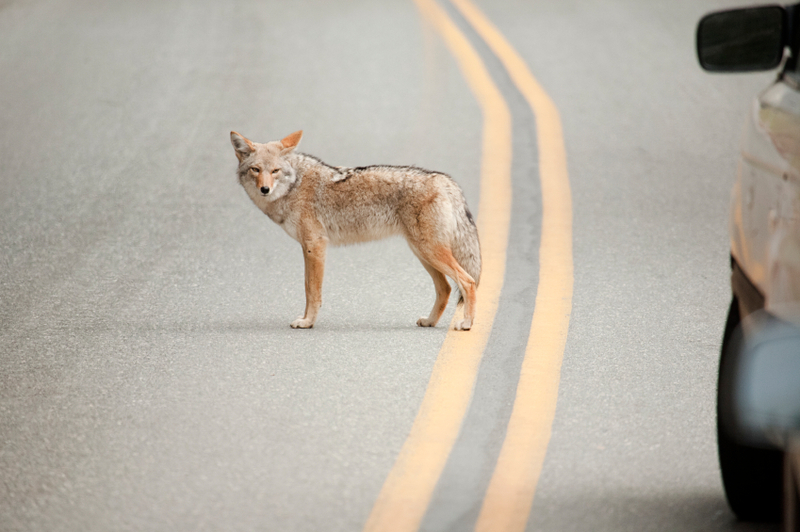 The meeting will include topics such as action plans for Culver City residents if they spot a coyote, where the coyotes have mostly been seen, and of course, how to make sure you do not get hurt by a coyote. If you cannot make it to the meeting, be sure to email any sightings to animal.services@culvercity.org or call (310) 253-6143. Thanks, everyone, and stay safe!